All of this contribute to the creation of multifaceted and healthy personalities, built on a foundation of the timeless values of athleticism, such as meritocracy, respect for one’s opponent, fair play, modesty and self-discipline. An integral part of the educational program of the Pierce Physical Education Department is the teaching of swimming in all three Lyceum grades. The highlight of this class is the in-school competition, which gives our students the opportunity to demonstrate the level of their technical skill as well as to compete in the styles they have been taught and distinguish the champions of the Lyceum. 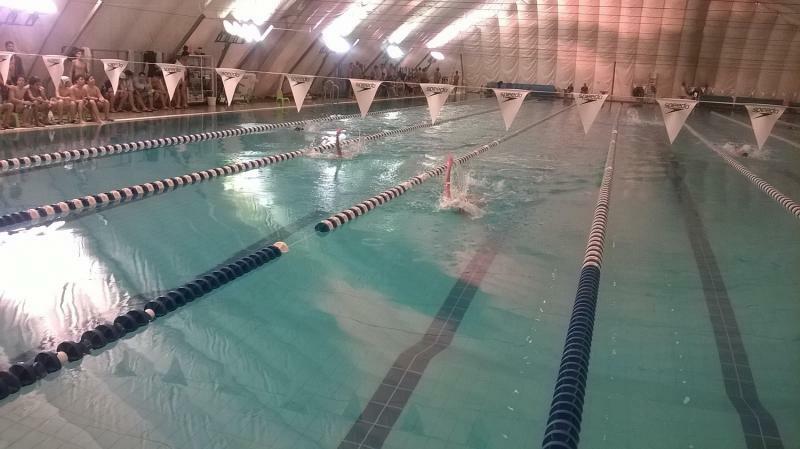 The in-school swimming competition took place in our indoor Olympic-size swimming pool and 50 boys and girls from all three Lyceum grades took part. Results: 50m boys’ freestyle: Vogiatzis (1st), Papangelis Α5 (2nd), Derdenes Β2 (3rd ), 50m girls’ freestyle: Kolokotsa Α3 (1st), Mitsakou Β4 (2nd), Mavrogalou Α4 (3rd), 50m boys’ backstroke: Vogiatzis Α4 (1st), Syrmas Β7 (2nd), Giannatsis Α1 (3rd), 50m girls’ backstroke: Economakou Β5 (1st), Mitsakou Β4 (2nd), Mavrogalou Α4 (3rd), 50m boys’ breaststroke: Syrmas Β7 (1st), Papangelis Α5 (2nd ), Moschos Α5 (3rd ), 50 m girls’ breaststroke: Economidou Β5 (1st), Mitsakou Β4 (2nd), Mavrogalou Α4 (3rd). The annual running race on uneven ground was held with a large number of participants on the Pierce campus. Gymnasium and Lyceum students did their best in the spirit of fair play and the best runners represented the School at the ASIS championship. 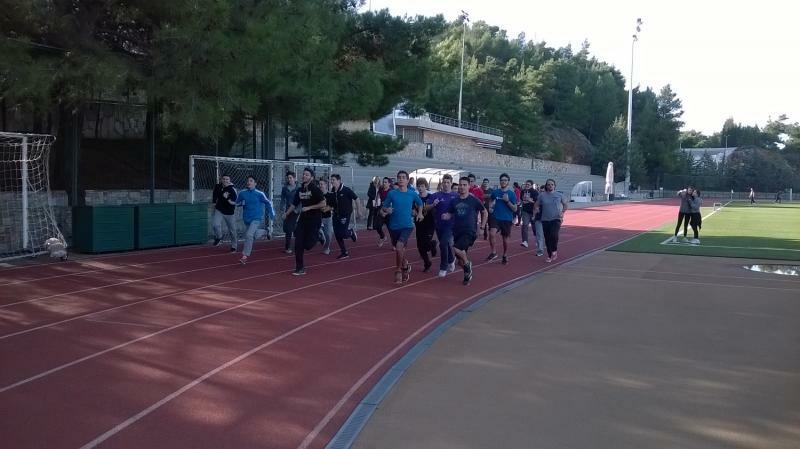 Special mention must be given to the athletics representatives, who helped to conduct the races smoothly. Lyceum girls: Marianna Christopoulou A7 (1st), Ioanna Simopoulou Β6 (2nd), Christina Paraskeva Β5 (3rd).